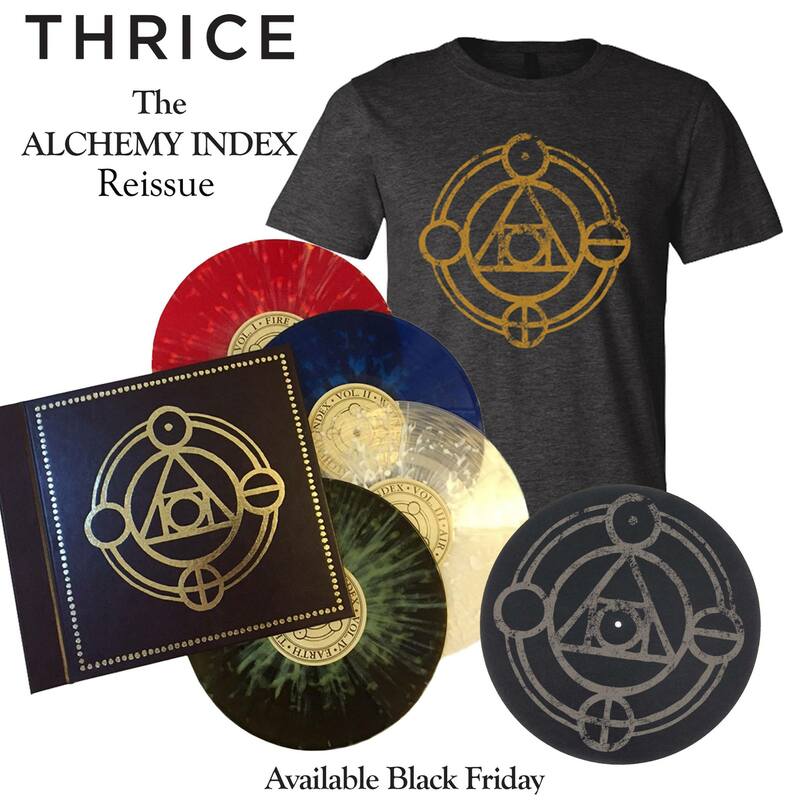 On Black Friday, Thrice will put their long-anticipated reissue of The Alchemy Index up for order. 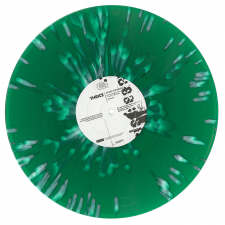 The four discs are varieties of splatter vinyl and it will be limited to 2,000 copies. They’ve also added some gold foil to the packaging. They do not mention if this is a set of 10″ or 12″ records, although the first pressing was 10″. 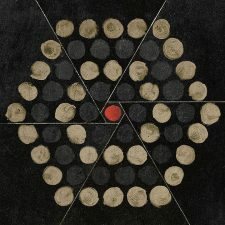 That first pressing came out in 2009 and has been a pricey secondary market item ever since. 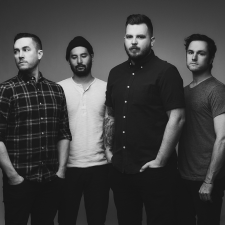 Look for it in the webstore on Friday, at 10 a.m. PST.